The San Francisco Chronicle. Photo by Rachele Kanigel. After two decades of being pummeled by savvy tech companies that have stolen its readers, its advertisers and perhaps even its place as the leading media company in town, the San Francisco Chronicle has decided to fight innovation with innovation. The Hearst-owned newspaper is launching an off-site startup-style incubator designed to retrain and reinvigorate the staff and ultimately save the news organization from extinction. Cooper, 36, hopes the incubator will help reposition and redefine the Chronicle, which has been losing millions of dollars and thousands of readers every year. In 2012 the leading San Francisco paper dropped off the list of the 25 largest-circulation newspapers in the country and as of March 2013 it had an average daily circulation of just under 219,000, down from 312,000 in 2009, according to the Alliance for Audited Media. The Chronicle plans to launch the incubator in early February — or as soon as the new furniture arrives in the cushy office space around the corner from the newsroom where the newspaper has housed its elite food department staff. 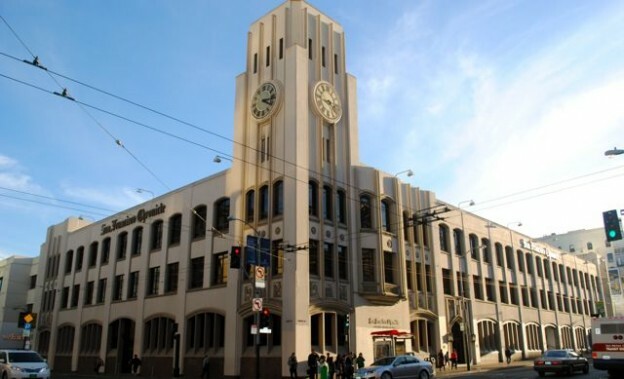 Set in a grand old building in the heart of San Francisco’s techie South of Market district, the Chronicle has watched as the digital revolution has frothed around it. The newspaper’s offices are just a few blocks away from the headquarters of Twitter, Craigslist and other digital media companies, yet the newsroom looks like it could be the set for “All the President’s Men,” except for the computers sitting on every desk. Audrey Cooper. Photo by Rachele Kanigel. Cooper points to a black-and-white photo of the Chronicle newsroom from the 1950s on her bulletin board and then gestures to the newsroom beyond her glassed-in office. Cooper plans to send teams of about 20 employees at a time — a mix of reporters, editors, photographers, copy editors, designers, programmers and graphic artists — to the incubator and have each group spend 8 to 12 weeks “or as long it takes” in a digital/social media boot camp. The first team to go through the program is what used to be called the business section, although Cooper is rethinking that designation, along with just about everything else. Cooper hopes the incubator will address a myriad of woes — declining circulation, falling revenues, poor staff morale, stagnation, loss of relevancy — that have plagued the Chronicle for years. She wants to see the staff rethinking beats, job descriptions, workflow, story lengths, even work hours. Kristen Go. Photo by Rachele Kanigel. Cooper envisions the team in the incubator starting at 8 a.m. sharp with a brief but efficient stand-up meeting where the staff will talk about the news of the day and what needs to get up quickly. The print newspaper will be put together after content is posted digitally. Each week the incubator will bring in experts (some from the main newsroom, some from other companies) to train the staff in specific skills — writing for digital media, search engine optimization, social media, peer editing, writing with voice — and then the staff will experiment in real time with what they’ve learned. Reporters will learn to track online analytics and play with social media tools. Cooper wants to see the Chronicle think strategically about wooing back readers who have fled to specialty publications, blogs and alternative media sources by putting the news organization’s digital properties front and center. “The question is how do we make sure that our reporting is getting to the people when they want it and on the platform they want it and how do we fight back all these specialty niche digital publications that are frankly eating our lunch when it comes to getting eyeballs on stories,“ Cooper said. In addition to retraining the staff, Cooper hopes the incubator will inspire employees to think creatively about new products and services the news organization can develop to better serve its current readers — and to attract new ones. “The ideal outcome of this is that people will start to think of new things that we can do,” Cooper said. 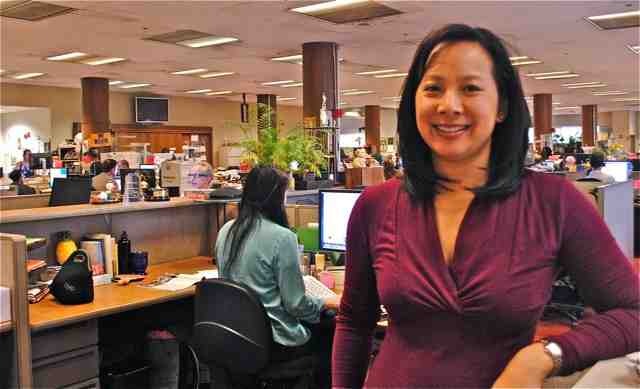 Ultimately, Cooper hopes to transform the culture of the Chronicle newsroom. But privately, some reporters worry about what the future will bring. Cooper said the idea for the incubator grew out of a conversation with John Temple, a senior fellow in the John S. Knight Journalism Fellowships program at Stanford and a former managing editor of the Washington Post as well as the former editor of the Rocky Mountain News and the founding editor of Honolulu Civil Beat. Temple noted that the Chronicle is not alone in seeking innovative solutions to the problems facing the newspaper industry. Advance Publications, owner of the (Cleveland) Plain Dealer and the Times Picayune in New Orleans, and Digital First Media have experimented with retraining their staffs and rethinking their operations. 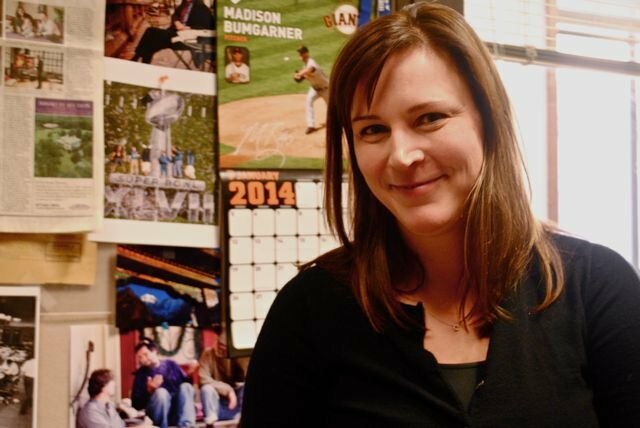 Rachele Kanigel is an associate professor of journalism at San Francisco State University, where she advises Golden Gate Xpress, the student newspaper, and teaches reporting, writing and online journalism classes. She was a daily newspaper reporter for 15 years and has freelanced for magazines and websites, including U.S. News and World Report, TIME and Prevention. She has directed summer study-abroad programs for ieiMedia, the Institute for Education in International Media, and is the author of The Student Newspaper Survival Guide. Follow her at @jourprof. Exciting! Wonderful concept, wonderful way to re-invigorate the staff. But ignore the comment that “old guys” aren’t as excited about the changes as the “young guys.” That’s crap. I’ve been a magazine writer for 30 years and have just signed on as the editor-at-large for a new magazine launch that is as much digital as it is print. My goal has always been to get as many eyeballs on my work as possible. And digital helps me do it. It’s a real rush to see commuters on the train reading my stuff on their iPhones and iPads!